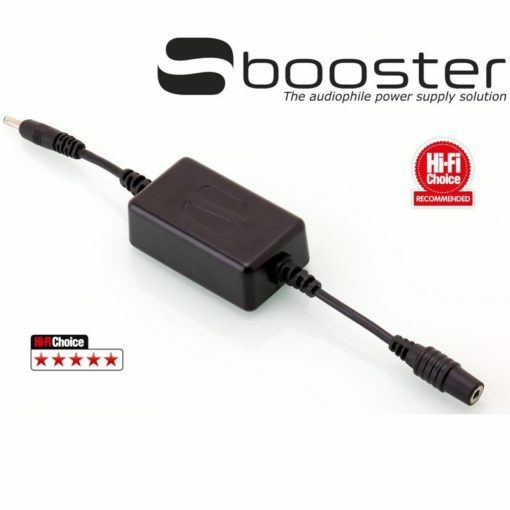 Suitable for upgrading switch-mode adapters and linear regulated power supplies. The SBooster contains components to reduce the ripple and noise on the DC output of your existing Power supply unit. The DC connector size is 1.05mm and is also suitable for other devices with 1.05 mm connectors. 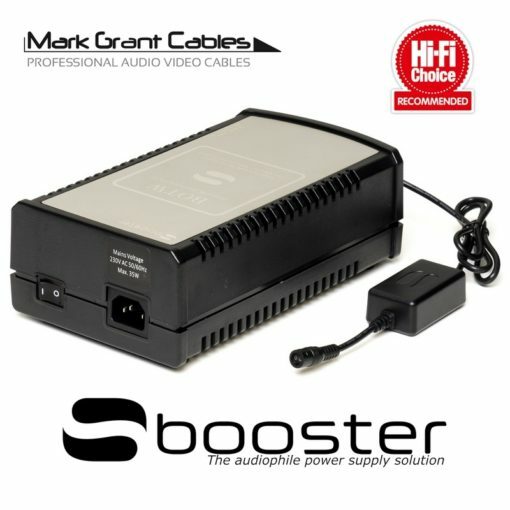 Plugs into your existing DC power lead.